Thanks for visiting the orthodontic website of Smiles For Maine Orthodontics! 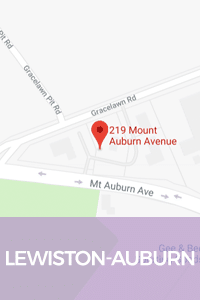 Our practice combines the latest advancements of orthodontic technology with the warm humor and gentle touch of Dr. Charles Ruff. 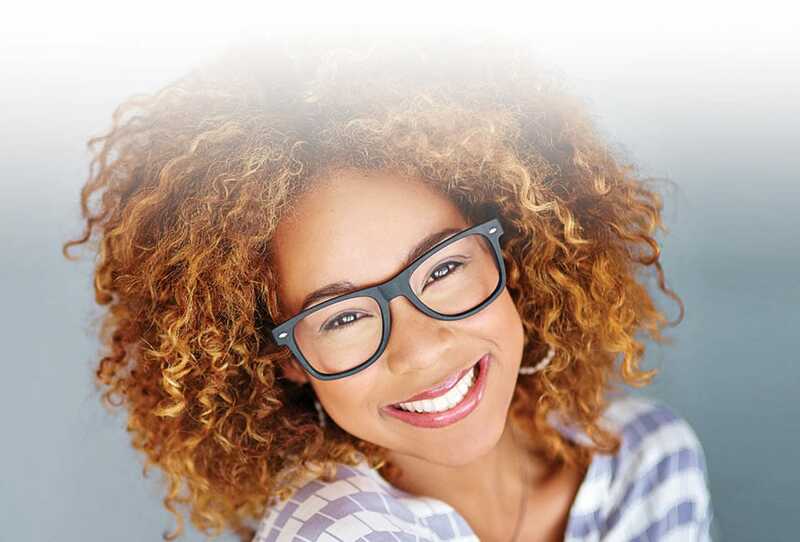 Invisalign clear aligners - the braceless alternative to metal braces. Take them out when you need to, eat what you want! 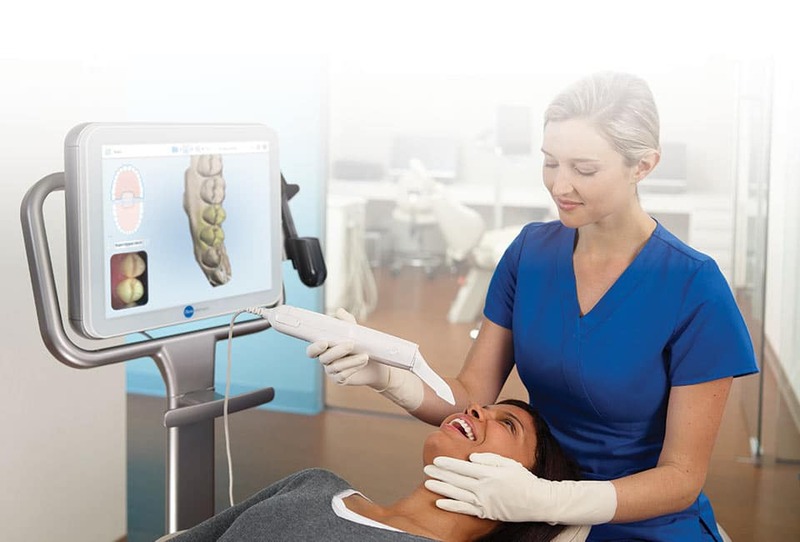 No More Goopy Impressions - The Itero digital wand eliminates outdated impressions in one easy procedure. 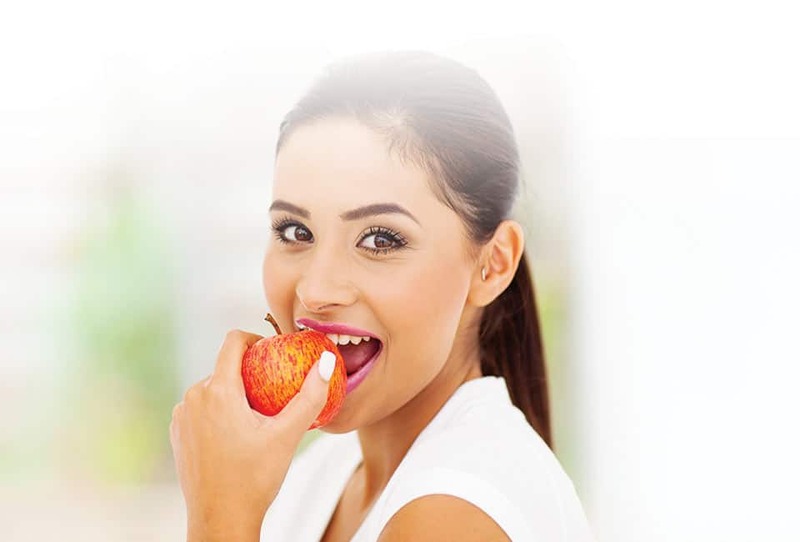 A seamless digital image of your teeth and gums are captured almost instantly with no unpleasant aftertaste! Accelerated Treatment with the PROPEL System - A device that stimulates the bones around your teeth to help move teeth into their ideal position more quickly. Sleep Apnea Treatment - sleep disorders, snoring, and breathing issues during sleep affect people of all ages. 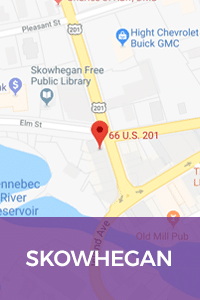 Dr. Ruff is proud to offer sleep solutions to Maine residents. 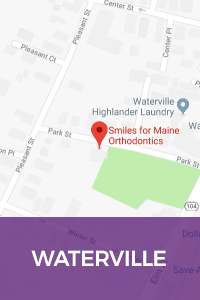 Orthodontist Dr. Charles Ruff has been putting smiles on the faces of Maine residents since opening his first practice in Waterville. 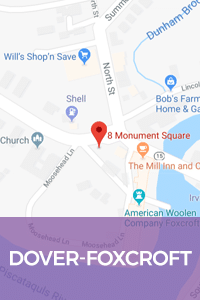 Now, with locations in Waterville, Skowhegan, Dover-Foxcroft and Lewiston-Auburn, it is the perfect time to schedule a complimentary consultation to see if orthodontic treatment may benefit you or a family member. Contact Smiles For Maine Orthodontics today! Dragging Yourself Out of Bed Each Day?